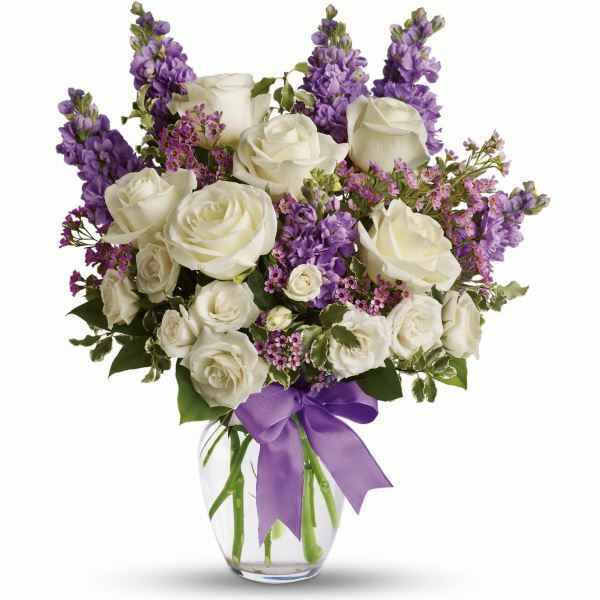 Provide comfort for the family of Tina Molder with a meaningful gesture of sympathy. Ratliff City - Funeral Services for Tina Renee (Kilcrease) Molder, 46 of Oilton are scheduled for 2:00 PM Tuesday, April 16, 2019 at the Ratliff City First Baptist Church with her son, Austin Barnes officiating assisted by Bro. Glynn Baker. Interment will follow at the Ratliff City Cemetery. Services are under the direction and care of Alexander Gray Funeral Home of Ratliff City. Tina was born March 5, 1973 at Ardmore to Max Ray Kilcrease and Pamela Renee Smart. She departed this life on Thursday, April 11, 2019 at her home in Oilton. Survivors include her husband, Richard A. "Rick" Molder, Sr. of Oilton; son, Austin Barnes and wife Aubrey of Drumright; stepchildren, Victoria Molder and David Witt and Richard Molder, Jr. all of Stillwater; mother, Pam Evans and husband C.D. of Marietta; father, Max Kilcrease and Wendy of Drumright; brothers, Danny Kilcrease of Silver City, and Tra Milburn of Belfair, WA; sister, Candice Milburn of Oklahoma City; 3 step grandchildren, Maybree, Stormie and Kali with one other on way; numerous other family and friends. Family visitation will be from 6 to 8 pm Monday evening at Alexander-Gray Funeral Home in Ratliff City. 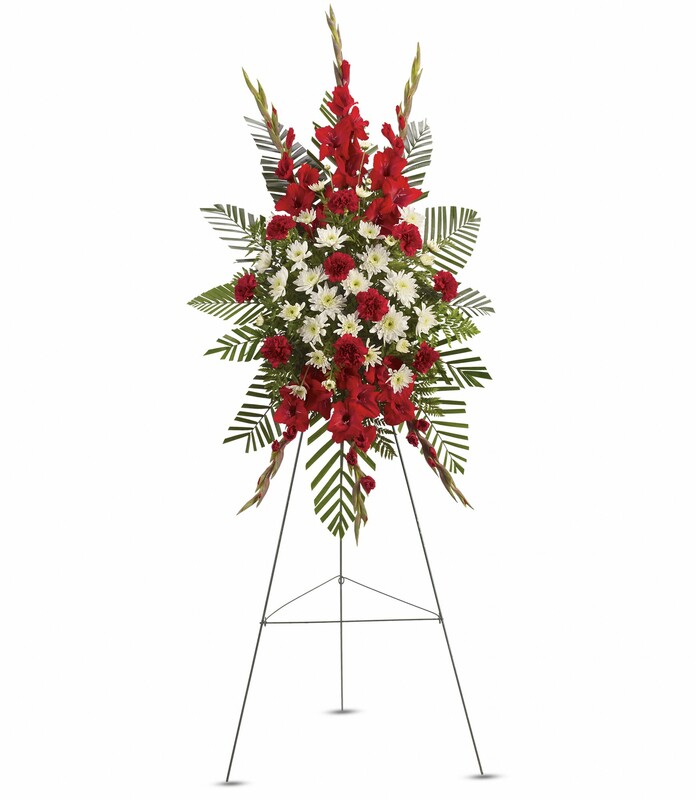 To send flowers in memory of Tina Renee Molder (Kilcrease ), please visit our Heartfelt Sympathies Store. 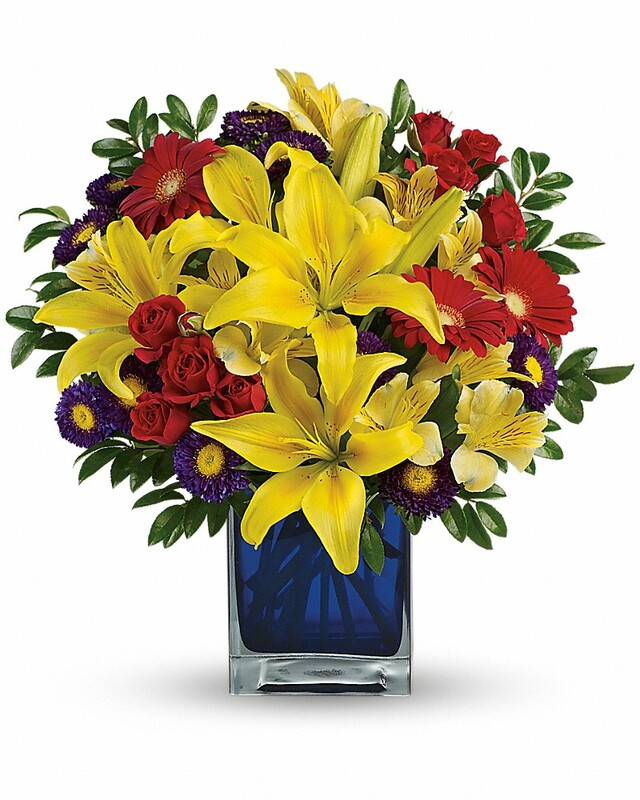 Russell and Pamela Hohman, Weston & Jordan Morris, and others have sent flowers to the family of Tina Renee Molder (Kilcrease ). Russell and Pamela Hohman purchased flowers for the family of Tina Molder . We are so sorry for youre loss. Keeping you all in our thoughts and prayers. Weston & Jordan Morris purchased flowers for the family of Tina Molder . I wanted to express my condolences to all of Tina’s family. Right now your grief may be inconsolable, and any words of comfort may be inadequate. So I pray that the God of comfort supply you with strength to face today, and hope and peace to face tomorrow. One way that God comforts us today is by moving people who care about us to give us words of encouragement that we need to hear. For the Bible’s answers to questions about grief and death please visit JW.org. max r kilcrease purchased flowers for the family of Tina Molder .